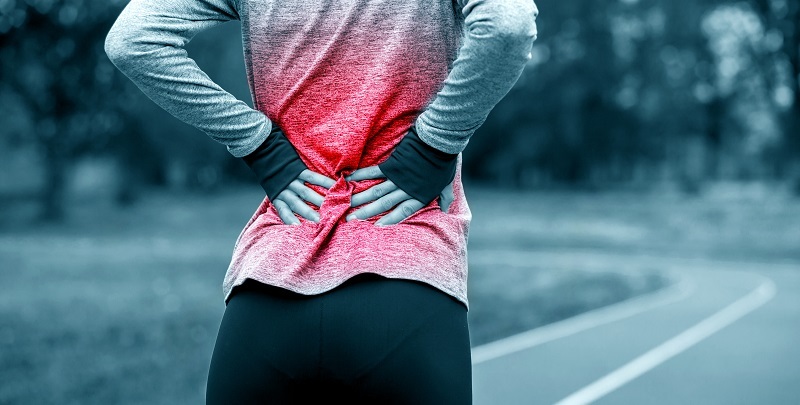 5 Signs That Suggest It’s Time For Back Surgery | Dr. Stefano Sinicropi, M.D. Back pain is one of if not the most common health conditions in the world, but just because more than 90 percent of people will experience chronic or acute back pain at some point in their life does not mean that spinal discomfort is something you have to live with on a regular basis. There comes a point in time where symptoms or other factors suggest that your best bet for treating your back pain is to undergo a spinal operation. Below, we share five signs that suggest it’s time for back surgery. Should I Get Back Surgery? If you meet one or more of the following guidelines, you should consider talking to a back specialist about your surgical options. Conservative Care Has Failed – Unless it’s a medical emergency or there’s a serious risk to your health by not performing surgery as soon as possible, the vast majority of spine specialists will not even consider surgery unless you’ve tried multiple conservative care options and failed to find relief. Surgeons don’t want to open you up if rest and physical therapy can do the trick. But if you’ve tried multiple non-surgical options and have failed to find relief, then surgery may be in the cards. Rapidly Worsening Pain – Another clear sign that spine surgery may be your best bet is if pain and discomfort have gotten a lot worse in a relatively short period of time. If back pain used to be barely noticeable and now it’s tough to get out of bed in the morning, you’re going to want to talk to a back specialist about your surgical options. Activity Limitations – As we age, we may no longer be able to do some very physically demanding actions, like rock climb or run a marathon, but if back pain is inhibiting your ability to do everyday tasks or activities that you love, surgery may be able to get your life back on track. If back pain makes it impossible to run, walk, bike, swim or bend over to pick up your grandkids, surgery may be worthwhile. Shooting Pain – Another sign that you may benefit from spine surgery is if you’re dealing with shooting pain or radiating numbness in your legs and arms. This is a clear sign of nerve compression and left untreated it can lead to permanent damage. Sometimes the nerve can be freed with conservative care, but if not, then a surgical decompression operation may be in your future. Causing Dysfunction – Finally, if back pain is causing a health dysfunction, you’re going to walk to consult with a spine specialist. What we mean by this is if back pain is inhibiting your ability to walk with a normal gait, or it’s causing incontinence issues, then you have a serious condition that may need a more active treatment like surgery. For more signs that suggest you may benefit from spine surgery, or to talk to a back specialist about your pain, reach out to Dr. Sinicropi’s office today.